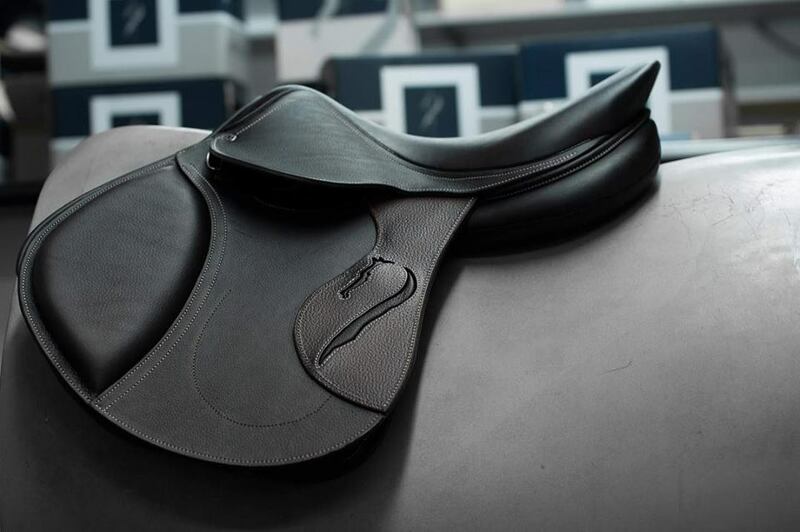 To respond to the need of each horse and rider, Antares has developed three different collections of saddles. 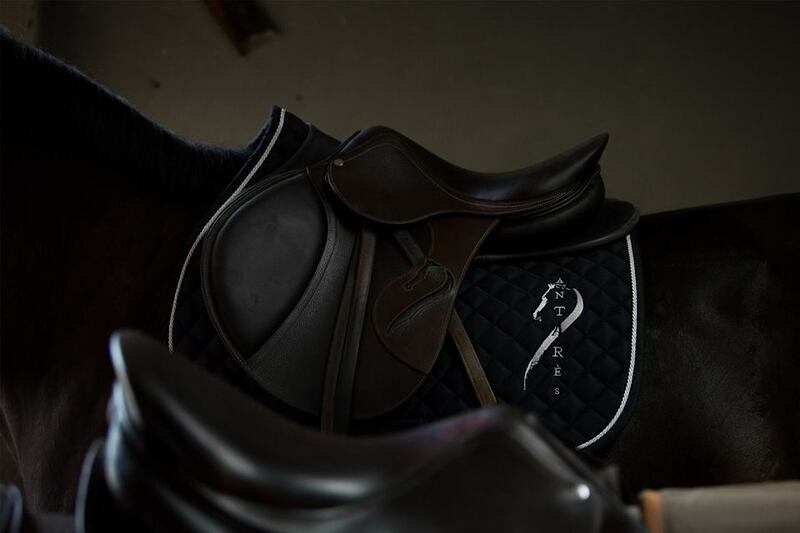 The Antares Sellier Collection refers to the fully custom, the exquisite; made for the most ambitious riders and horses. It is a reflection of our savoir-faire combined with the use of the highest quality materials. The Antares Signature Collection refers to the semi-custom. The Signature saddle is made in our workshop in Saintes and is available immediately. The Altair and Spooner Collections are the ready-to-wear “By Antarès” collections.